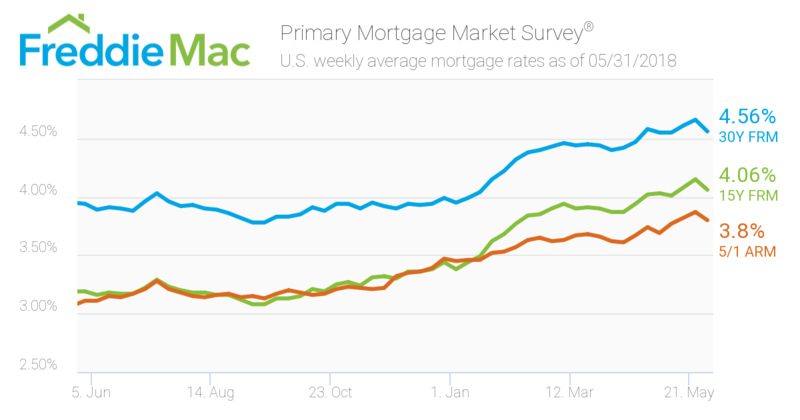 Mortgage rates fell just a little. Maybe you should start watching the housing market too? As predicted, homes are starting to lower their prices. Just click, Personalize Your Search at the top of my website. Don't forget to make contact with me when you're ready to purchase or sell a home. I want to be your total home resource!